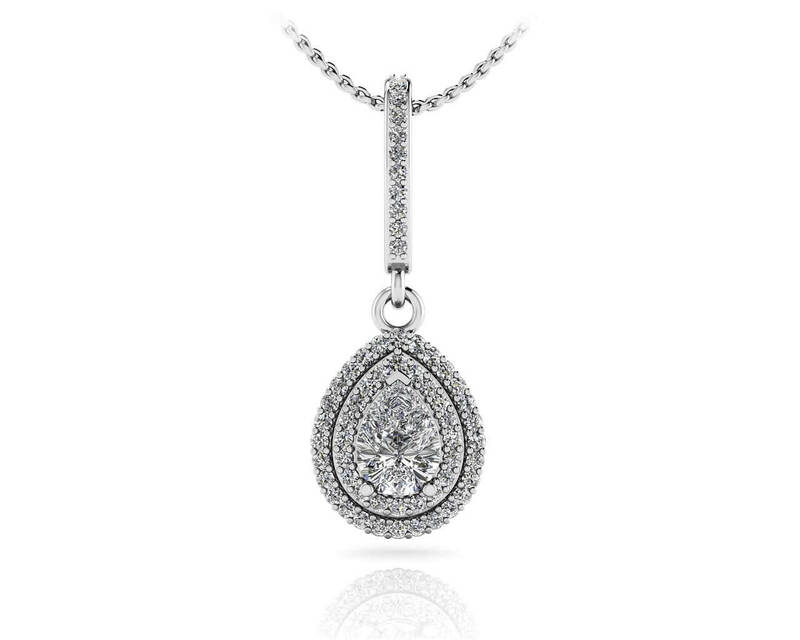 This spectacular teardrop pendant features two rows of round diamonds surrounding the center teardrop shaped gemstone. 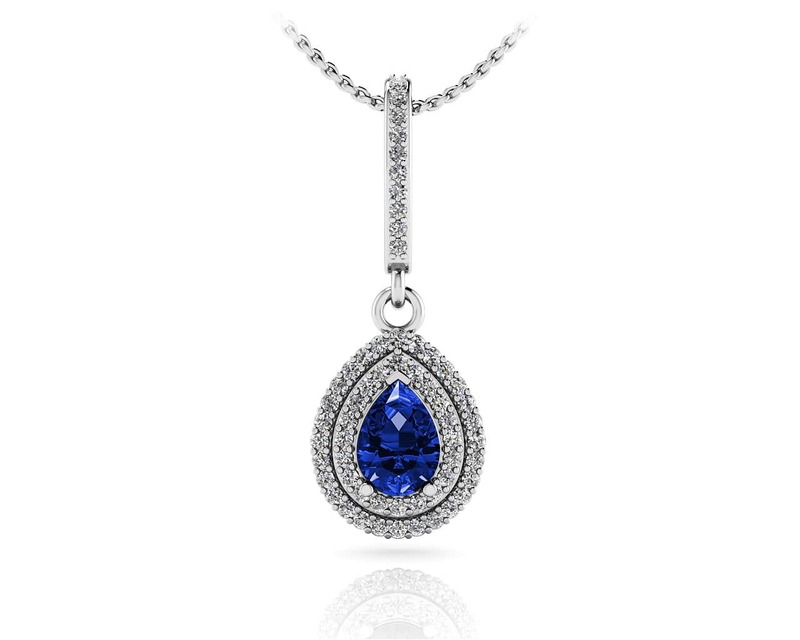 This design is sure to enchant and delight with the gemstone of your choice! 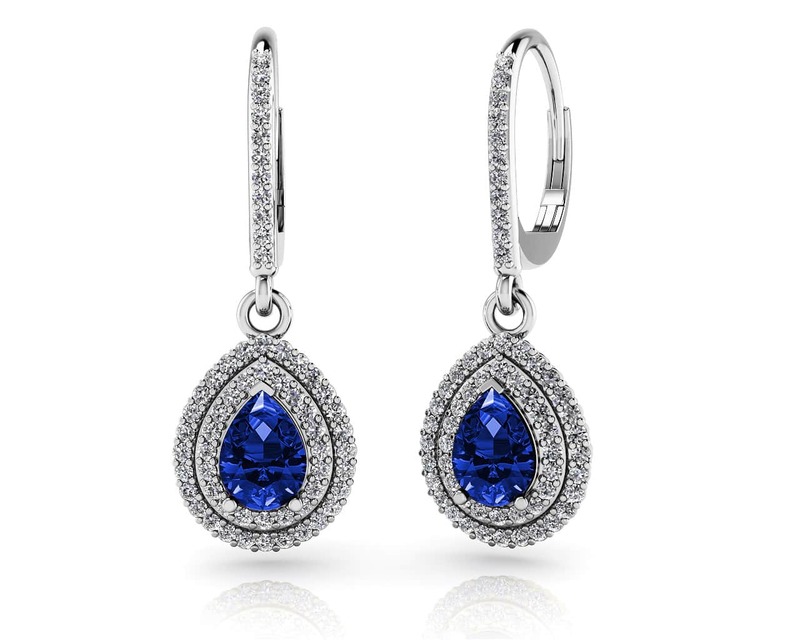 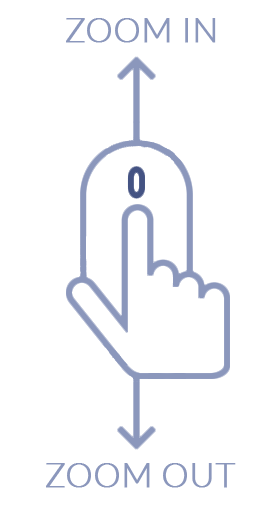 You can also match it to our Vintage Teardrop Diamond and Gemstone Earrings to complete the look.